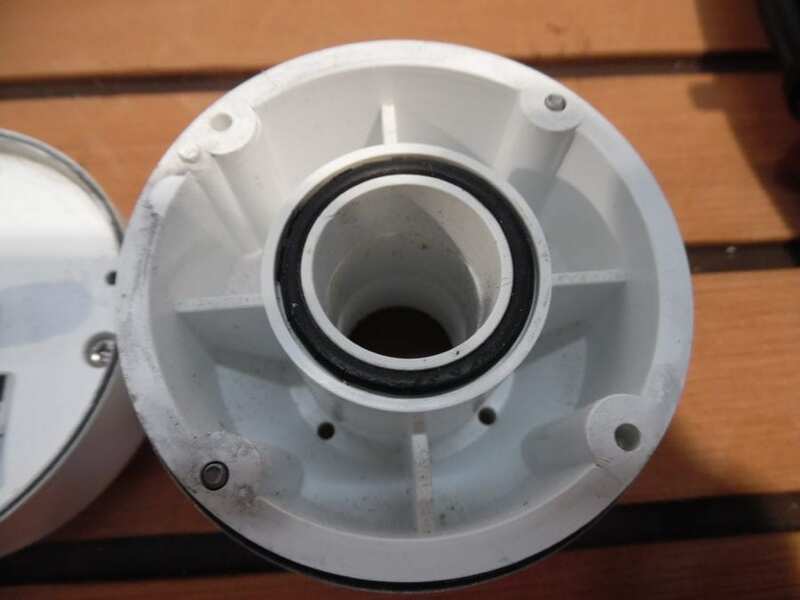 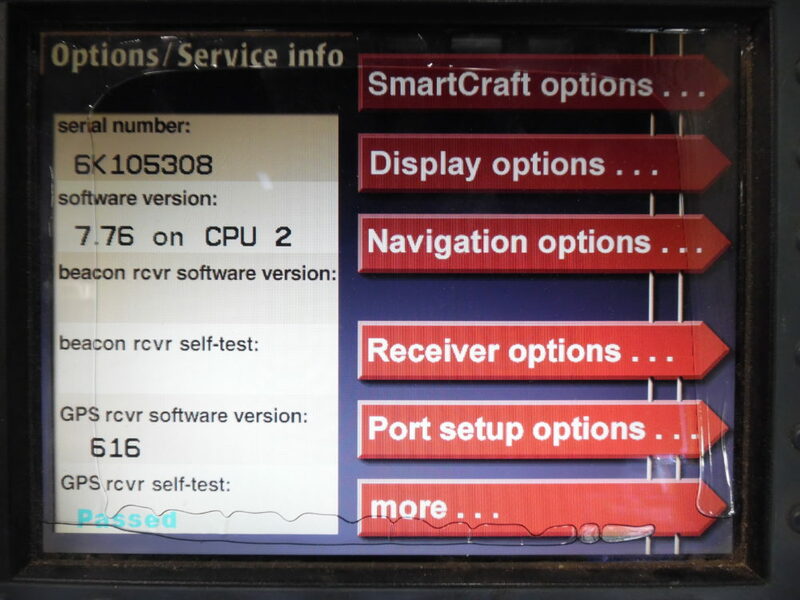 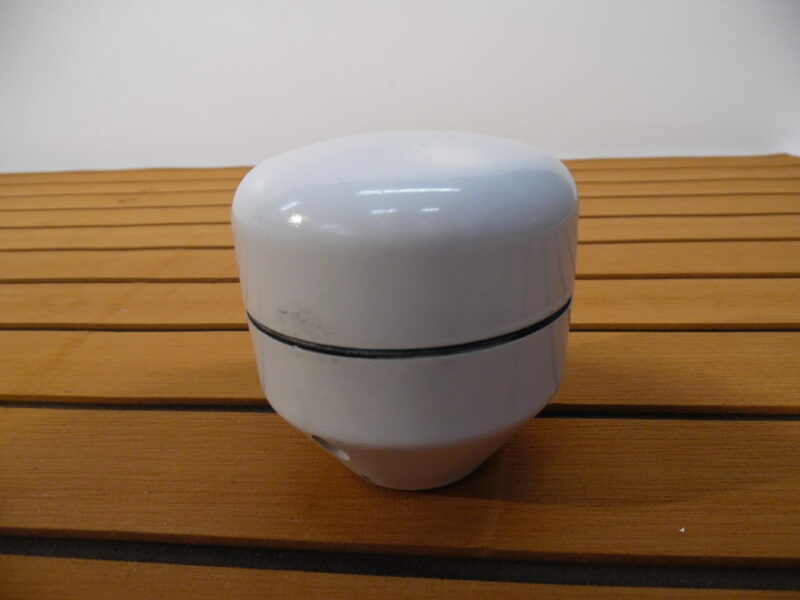 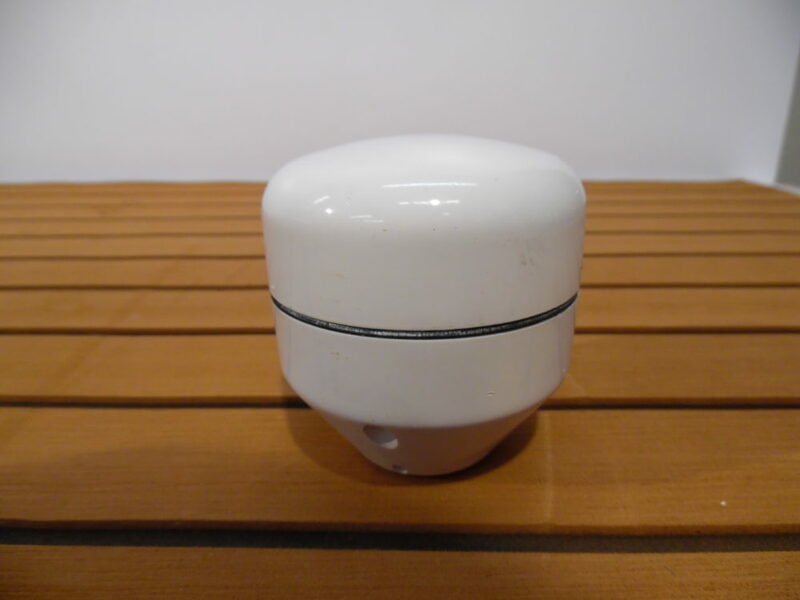 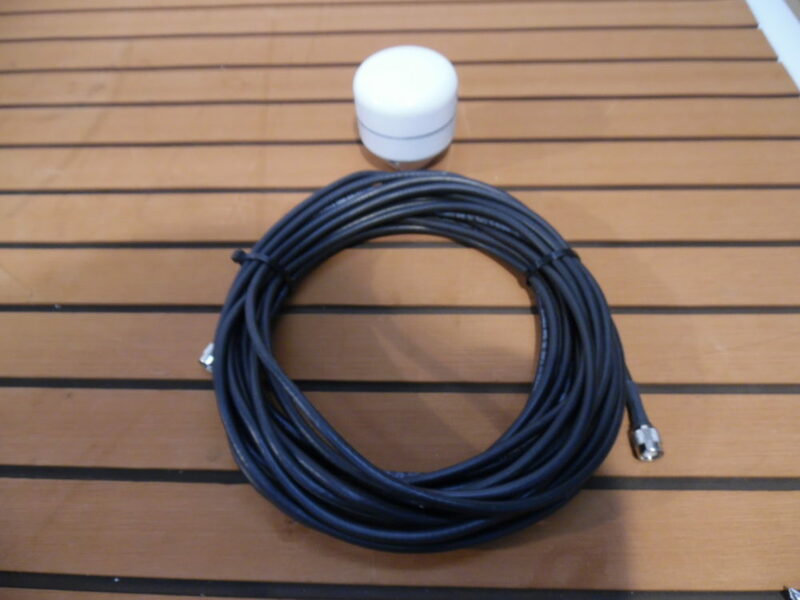 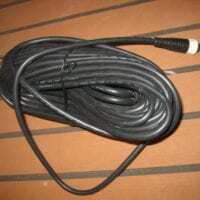 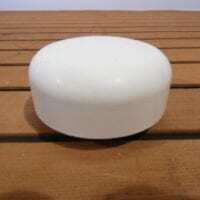 This item was removed from a boat being refit with new electronics. 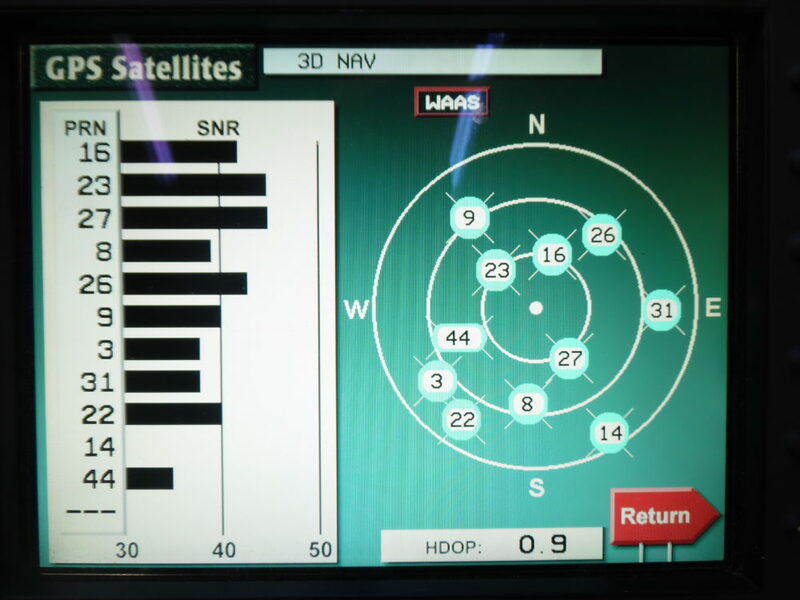 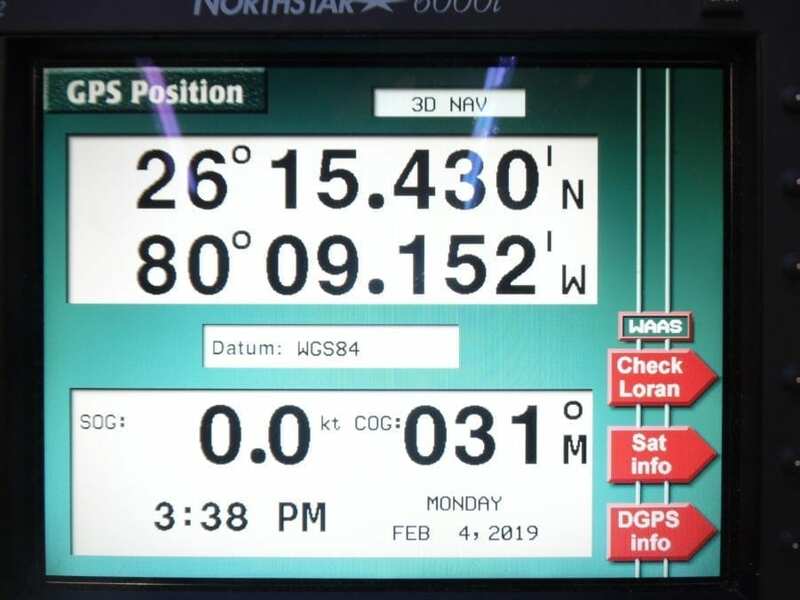 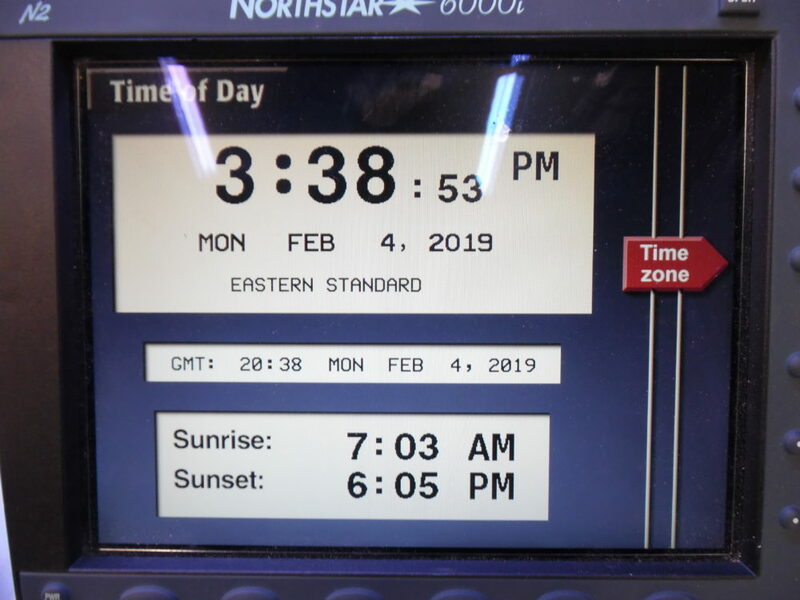 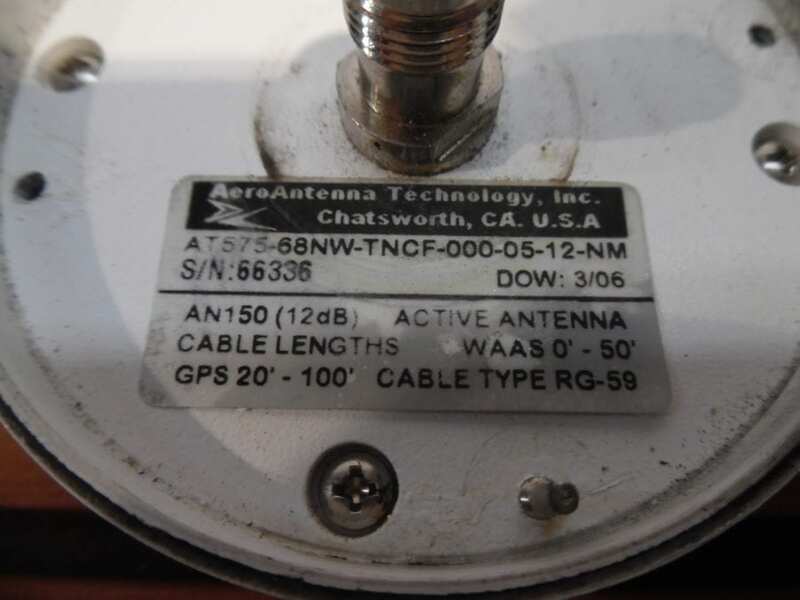 The antenna as been bench tested tested on our Northstar display in house and it maintained a WAAS fix…display not included! 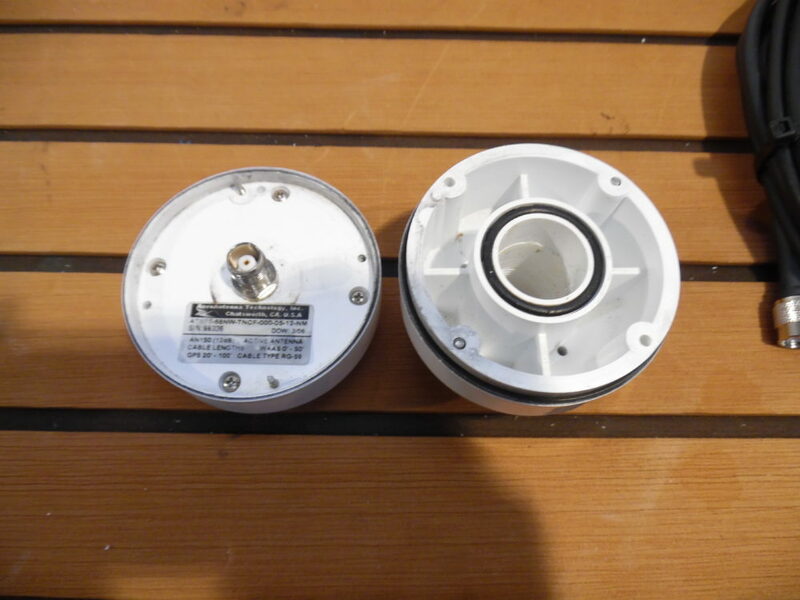 Two screws are broken off on the bottom of the antenna puck, so the other two screws will need to be used to secure it to the base. 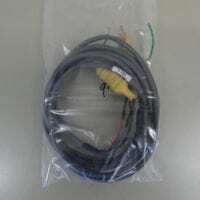 *45′ Premium Grade RG59 Interconnect Cable w/ TNC Connections on both ends. 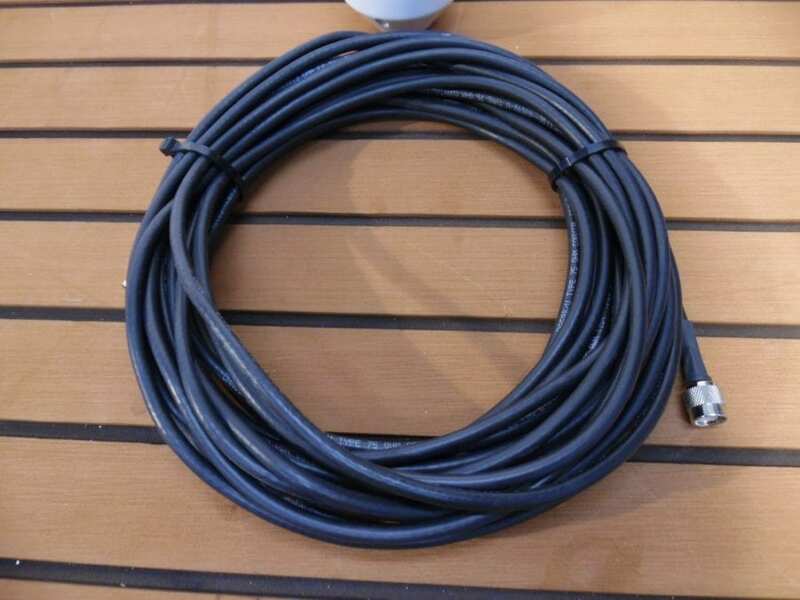 Antenna cable is 75 ohm RG-59 cable with TNC connector on both ends. 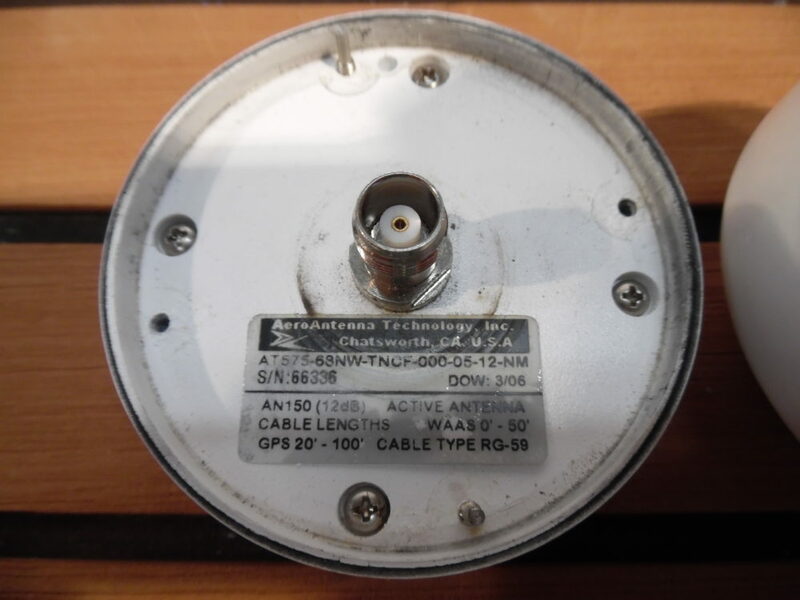 Plug and play with the 6000/6100 – if hooking up to an MFD that requires a BNC end such as the 951xw & 952xw, you will need a TNC to BNC adapter, or you will need to cut off the TNC connector and replace with a BNC connector.